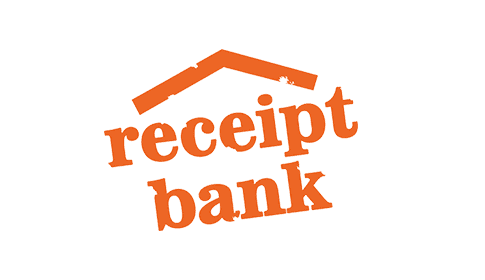 JacRox offer accounting data conversions from other financial accounting software into Cloud based Xero accounting software. As the North Wests leading Xero accounting specialists we have the experience and skills in house to convert your financial accounting data into Xero accounting software. Recently we have been asked to undertake a number of complicated conversions, including multi-currency Sage to Xero conversions. These conversions are complicated and we have found that even other accountants are unable to do these multi currency conversions. We have developed an expertise in this Sage conversion, and so if you have an existing Sage file which has Euros or US Dollars and needs to be converted to Xero, contact us and we will give you a fixed price quote for conversion. You can rely on JacRox to be Xero Sage multi currency data conversion specialists. Manual records, plus many more. We have automated part of this process but some of it is still manual. A typical conversion with three currencies is around £1,500 plus VAT. Speak to the Xero data conversion specialists, JacRox today on 0800 020 9542 or email hello@JacRox.co. and find out more on converting your financial data into Xero accounting software.